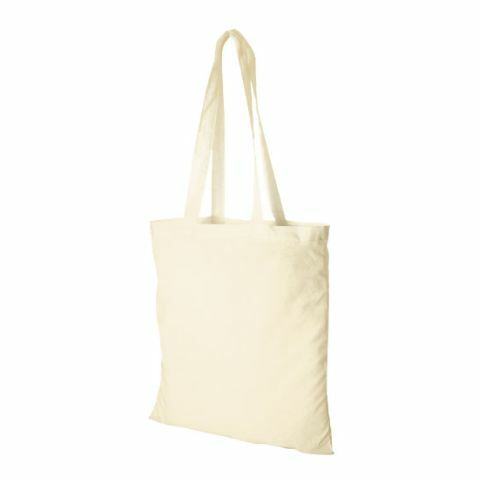 Cotton totes are some of the most fashionable accessories, and are used by many different people, across all demographics. This means that these promotional products will appeal to all, broadening your advertising reach. As well as their stylish appeal, these personalised products are also eco-friendly, this is because they are made from cotton and are re-usable. This bag is available in an impressive 13 colours, ensuring you'll find the right shade to perfectly match the look of your business. The long handles make it ideal for carrying over the shoulder, for easy transportation.